From shoes to skirts and tops, hours of training and social dancing is best done in absolute comfort and style. Ensuring you have “room to move” in your dancewear means purpose made designs in stretch fabrics. Latin dancing calls for shorter skirts with less volume than their ballroom counterparts. Tops and men’s shirts should stay “tucked in”, and are ideally designed as bodysuits with crotch clips for ease of wear. Practice shoes are secure, with a wider heel base and lower height than performance shoes. 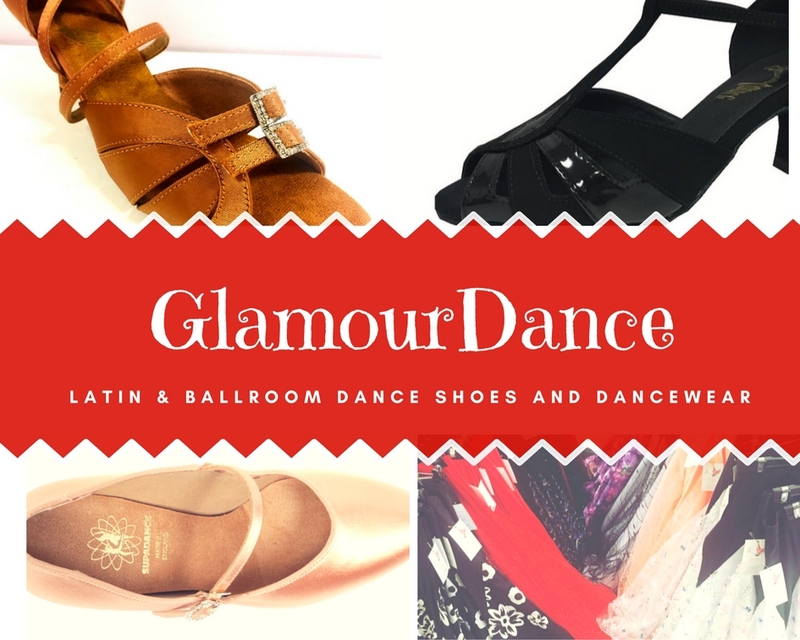 GlamourDance offers a wide choice of comfortable, stylish practice wear to make your long hours of training and social dancing as much fun as being under the competition and performance spotlight.